Ever wanted a godmother to grant you wishes like no other? 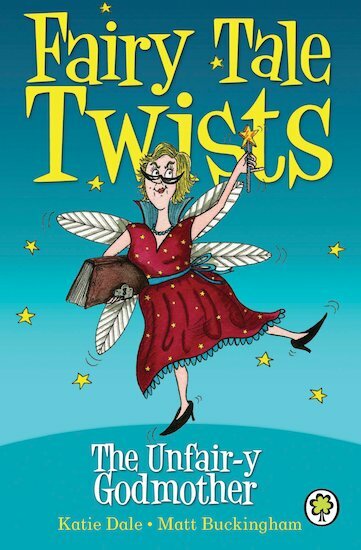 You’ll change your mind, just wait and see… this godmother’s no sweet fairy! Maybe you think fairy godmothers exist just to help out unlucky orphans and pretty princesses. Unfortunately, this selfish example is only out to help herself! 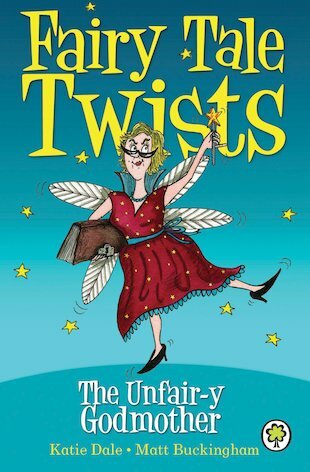 Split your sides laughing as the Unfair-y Godmother hogs the limelight in this rhyming romp, telling her own version of a favourite fairy tale!